We are proud to reveal Jeffcot Roofing's brand new website! You can now request quotes and consultations using our contact form, even from your smart phone. Phill has worked in the construction industry for over 28 years. He has plenty of experience in the roofing trade and can provide services such as the installation of new flat, tiled and stone roofs, as well as roof repair and maintenance. We are proud to reveal Jeffcot Roofing's brand new website! You can now request quotes and consultations using our contact form, even from your smart phone. You can also view our latest work in our gallery, and see in detail all of the services we offer. 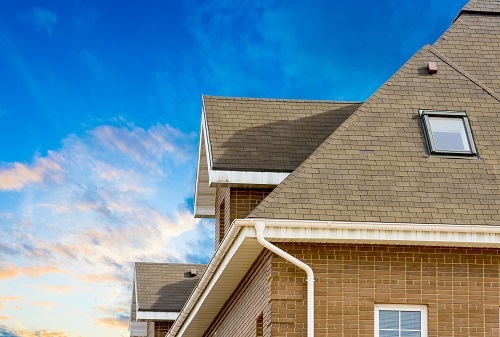 Jeffcott Roofing offer many roofing services, including brand new roofs, roofing repairs, chimney maintenance, guttering clearance and refurbishment and many much more... Contact us today!